Warm-up time after connected to power Approx. 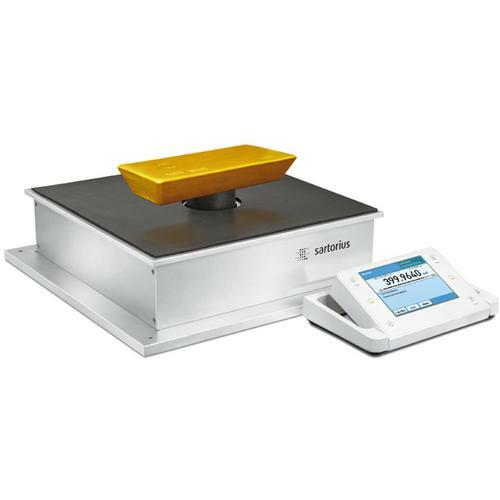 more info Minebea YRD11Z Indicator for over/under check-weighing, 9 ft.
YRD03Z is a remote display which can be directly connected to Sartorius scale. The remote display is equipped with a back-lit 7-digit LCD.